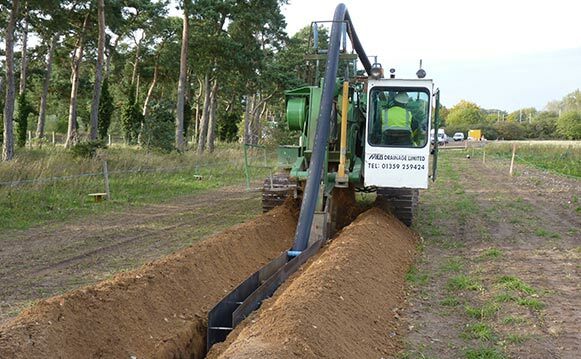 Although very similar to land drainage and utility trenching, this service we offer combines the best of both worlds. We are able to survey and design the drainage scheme required to allow the drainage of easements along proposed cross country cable routes. 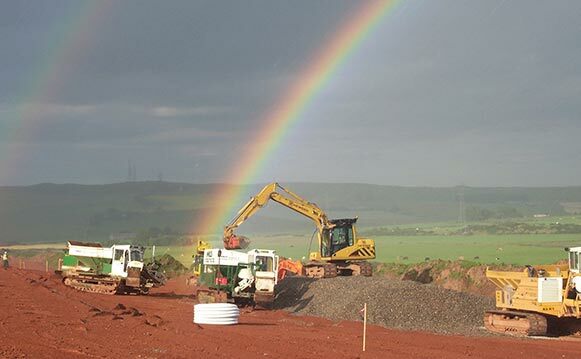 Working closely with the principal contractor, we can look at topography, watershed areas and existing drainage to come up with a system to isolate the working area without causing damage to the surrounding land. 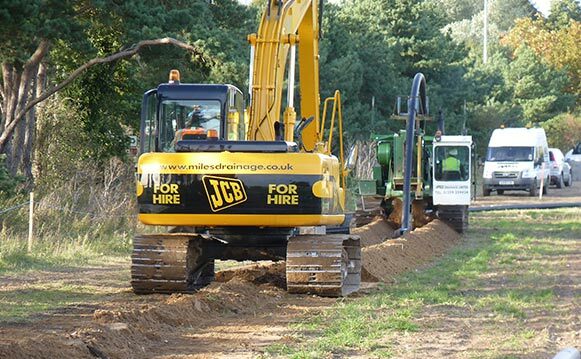 As with all large scale projects of this nature there are lots of landowners all of which have requests regarding the drainage of the area to be worked in. It is of our opinion that each landowner should have his or her land look at as objectively as possible and that the schemes drawn up are suitable to cater for the individual requirements in that field. 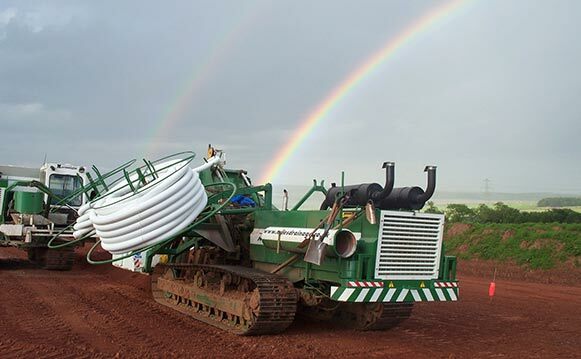 Alongside this we also offer the machinery to excavate the trench or trenches for the service to be installed.